I always get the itch to Spring clean my house this time of year… but, sometimes I get overwhelmed with all that needs to be spruced up. My kids are always eager to help, but sometimes I worry they’ll make a bigger mess or they won’t do as good of a job as I would. However, you just need to let kids be kids and adding some responsibilities to their normal day and schedule is the only way they will learn. This Spring, I decided to create a Spring Organization Printable, just for my kids! 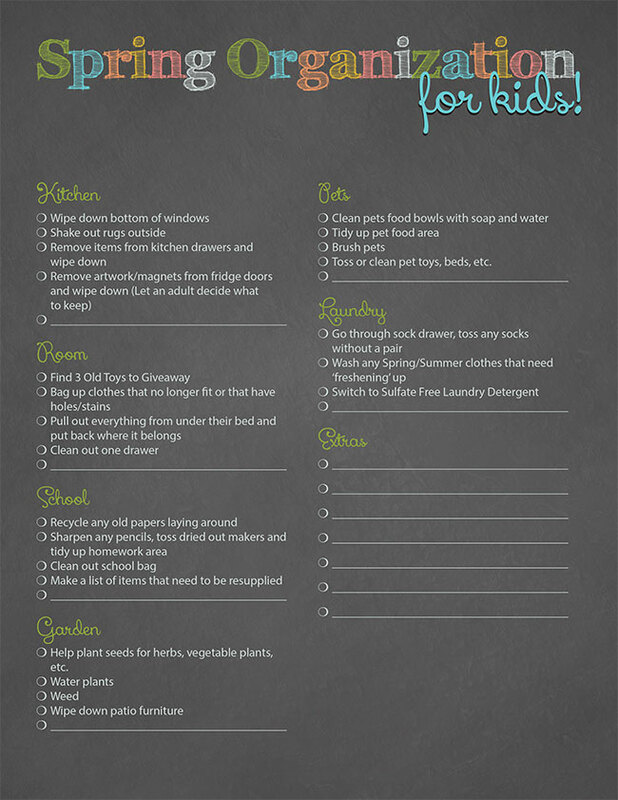 This printable shares Organization and Cleaning chores for the Spring that are perfect for kids of various ages (use your own discretion)! Some of what I’ve included on the printable are helping to plant seeds for summer herbs, cleaning the windows, going through their clothes to remove what they’ve outgrown and also clearing out all the old cleaners with sulfates. We’ve switched to all® Fresh Clean Essentials™ laundry detergent, which is sulfate free and has a powerful clean without the harshness. I made this printable in Adobe InDesign and you can download your own copy of the printable by clicking HERE. I left an ‘Extras’ category where you can write in extra chores. You can also cross out the ones that don’t pertain to your family. Most of these chores will work with elementary age children, but some will work with preschool age children. You could also use a chalkboard or notepad and write down your own chores checklist for your family and use this as a guide. 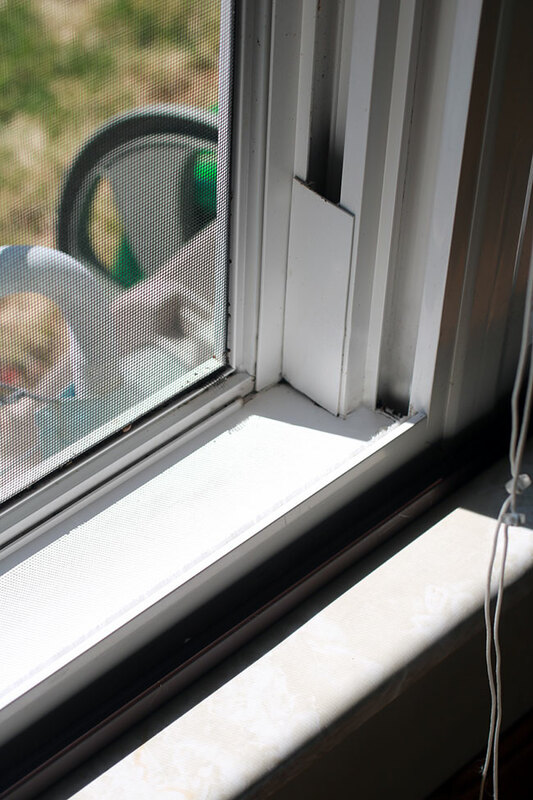 Some of the chores are fairly simple, such as wiping down the bottom of the windows. 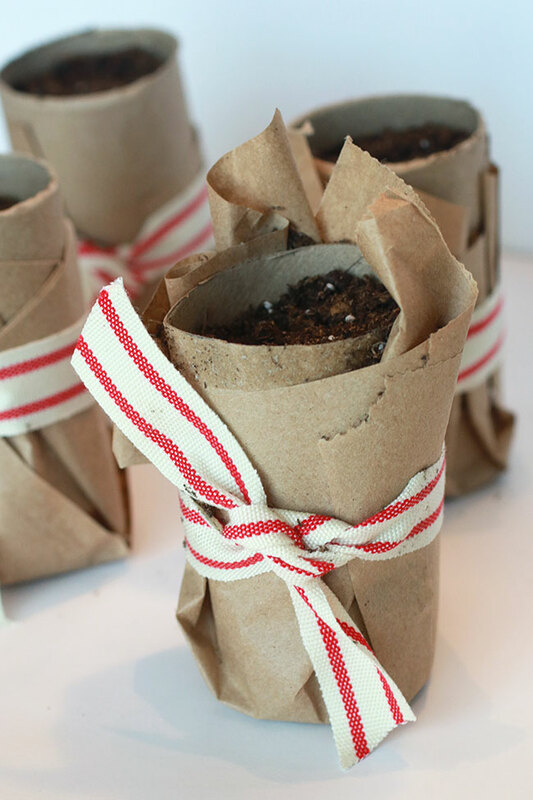 Others could be a family activity, such as planting seeds for herbs that’ll you’ll later use in the kitchen. 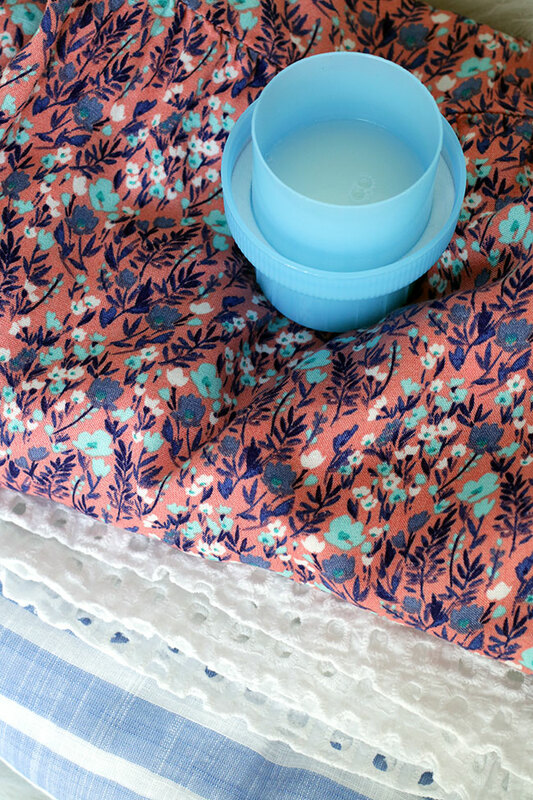 One item on our list is to make the switch to a sulfate free laundry detergent. 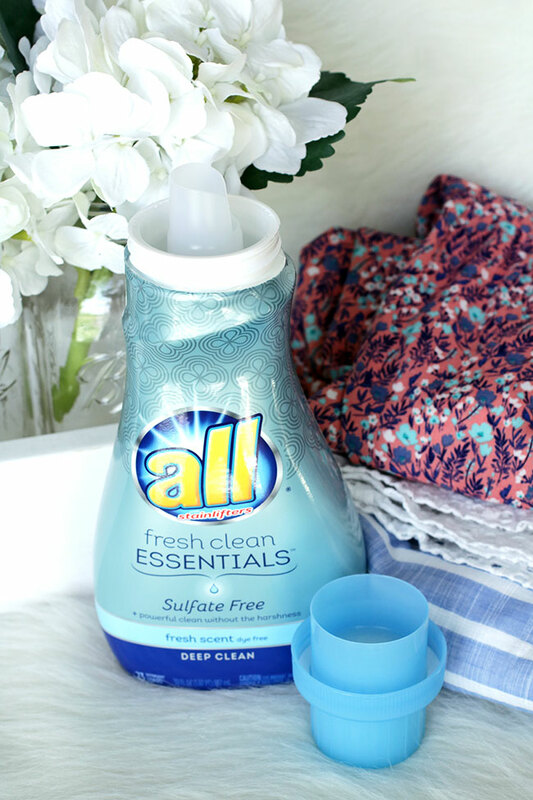 By using all® Fresh Clean Essentials™ laundry detergent, our clothes will be cleaned without the harshness. The clothes in the above picture were cleaned with the all® Fresh Clean Essentials™ laundry detergent and you can see that they have held their great color and are incredibly soft! You can purchase all® Fresh Clean Essentials™ Fragrance Free or all® Fresh Clean Essentials™ Fresh Scent at Walmart.com. Make sure you follow the directions on the back of the bottle. I am excited my family made the switch to the new all® fresh clean Essentials™ laundry detergent. This detergent definitely allows my kids to be kids by cleaning their clothes without the harshness, preserving the color AND it is sulfate free. This product has only the essential and effective ingredients for deep down cleaning. 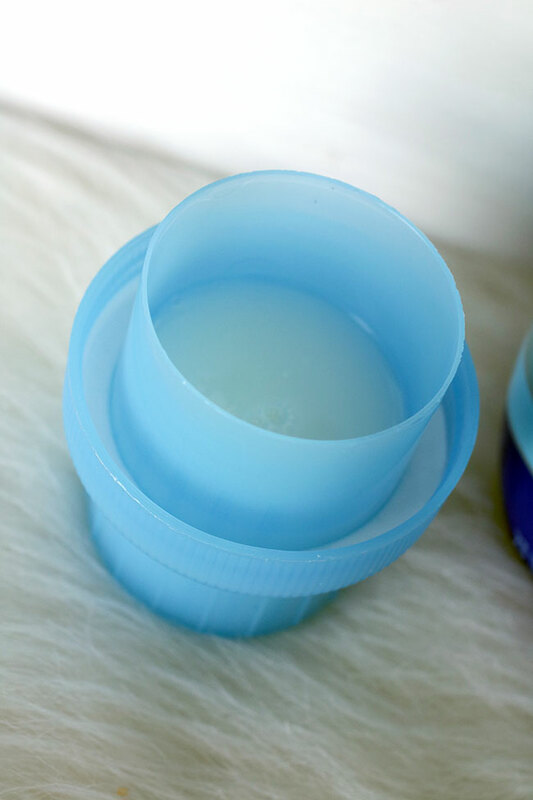 Our family has also switched to sulfate free hair products, such as the StriVectin products I reviewed here and So Cozy childrens hair products I reviewed here. How are you getting organized for the Spring? 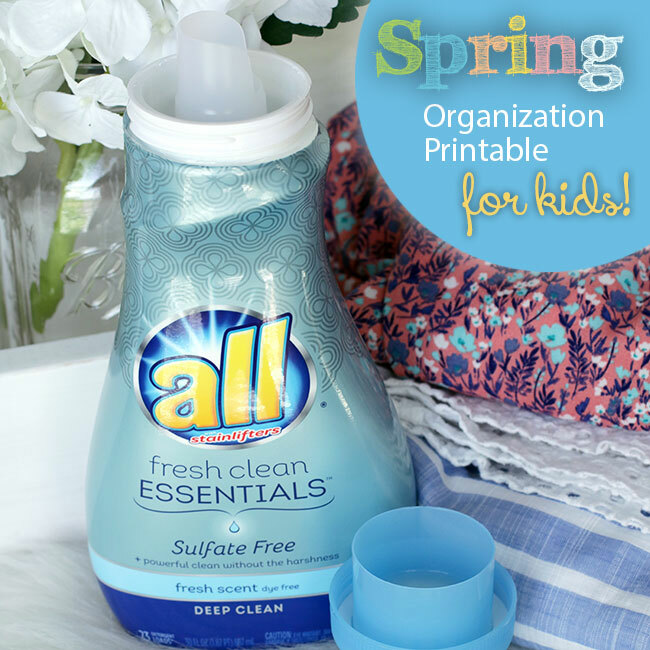 Be sure to try all® fresh clean Essentials™ sulfate free laundry detergent to stay sulfate free this Spring!